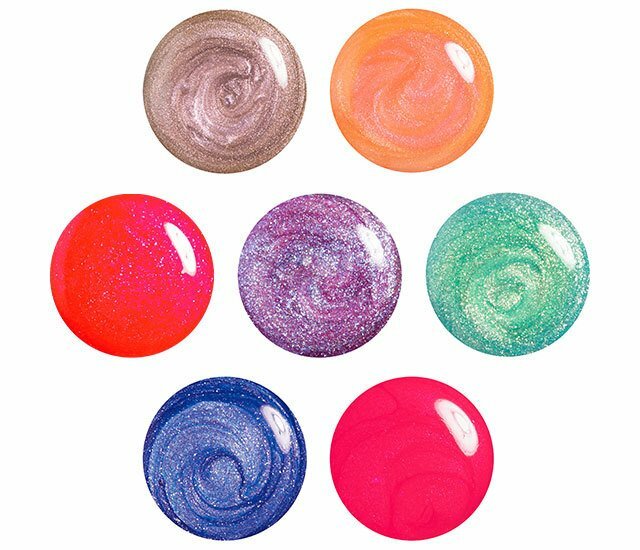 Julep Maven May 2016 Collection Selections are Open! 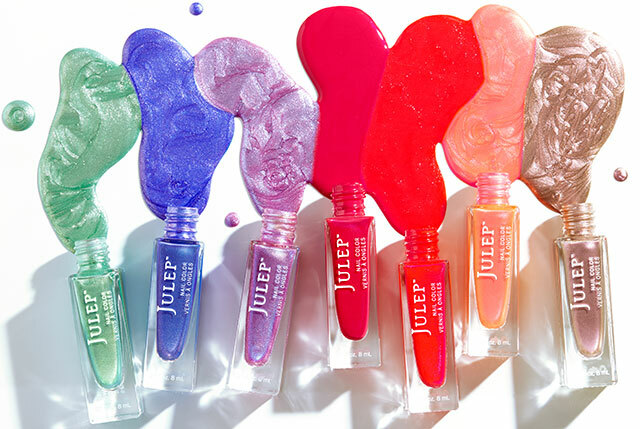 Julep is killing me in a good way with the polish shades they've been putting out recently... First vibrant jellies last month, and now gorgeous bright and colourful duochrome metallics (which I normally am not drawn to) this month! My poor wallet! Check under a cut for a full look at this month's Julep Collection as well as a look at the boxes you can choose from if you're a Maven... And if you're not a Maven yet but want to become one I have a link at the end of the post that will let you get your first box for free! Woohoo! See what I mean? Gorgeoussssss! I knew from this first glance that I had to have that purple! Check below to see what I ended up picking for my other colours! Length Matters Buildable Lengthening Mascara: Our finely tapered, micro-bristle brush layers on more and more mascara for a softly curled, wide-eyed look that stretches the limits. Your Lip Addiction Tinted Lip Oil Treatment – Covet: Super shine meets zero stickiness in this healing, weightless oil blend with a hint of color. Your Lip Addiction Tinted Lip Oil Treatment – Crave (Orange): Super shine meets zero stickiness in this healing, weightless oil blend with a hint of color. Your Lip Addiction Tinted Lip Oil Treatment – Covet (Pink): Super shine meets zero stickiness in this healing, weightless oil blend with a hint of color. Your Lip Addiction Tinted Lip Oil Treatment – Obsessed (Red): Super shine meets zero stickiness in this healing, weightless oil blend with a hint of color. 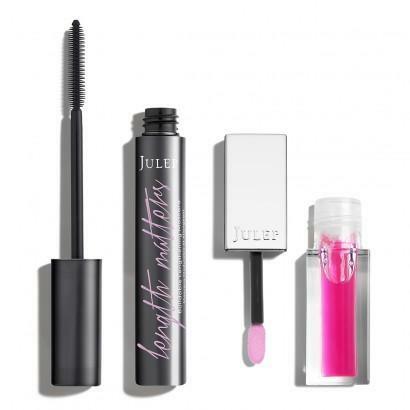 You can see more information and swatches of all these products on the official Julep blog. About the Julep Maven Program: The Julep Maven program costs $24.99 a month (free shipping to Canada + the US) and is fully customizable, or you can pre-pay for 3 months and receive each box for $19.99. You can also upgrade to the Maven Luxe program for $39.99 a month ($34.99/mo if you pre-pay for 3 months) which entitles you to a fully customizable box plus one additional product per month. You can skip or send to a friend anytime you want. Join now and you can get your own Welcome Box for free!